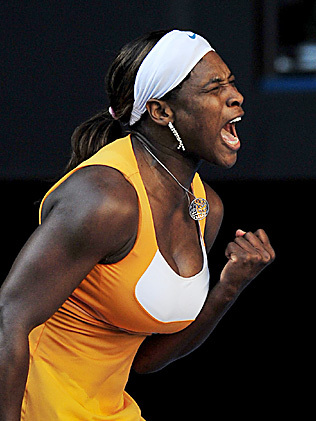 Serena Williams beats World No. 1 Victoria Azarenka in a closely fought final at the US Open to clichéd her fourth title at Flushing Meadows. The 30-year old Tennis star from the USA won the match 6-2, 2-6, 7-5 to win her 15th grand slam singles title. Notably, after a shocked defeat at the French Open by 111th ranked Virginie Razzano; Serena bounced back by winning Wimbledon, Gold Medal at London 2012 and now US Open title. Serana’s victory becomes more significant as she faced series of career threatening injuries in the near past and battled it through to revive her glorious tennis career.